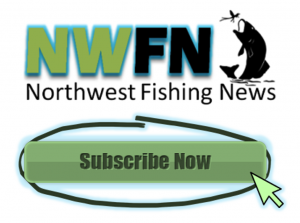 For years top Northwest fishing guides have been using Zilla bait for that extra edge. 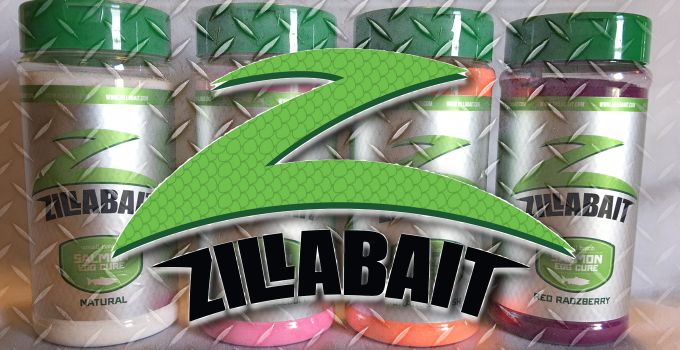 Zilla is the one and only perfect PH balanced bait scent, scientifically designed to entice the bite. Over 20 years of research has gone into the development of this product and now it’s available to the public. 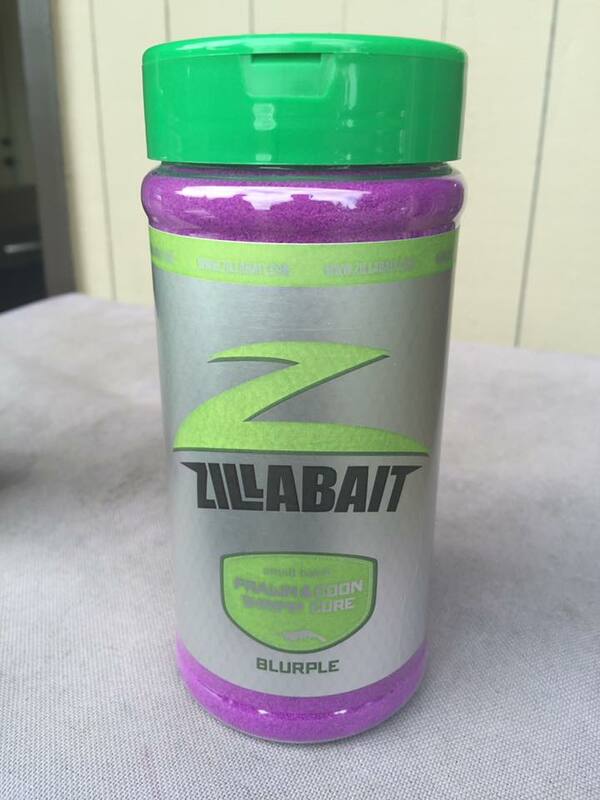 Get your batch of Zilla today and see why the pros swear by it. 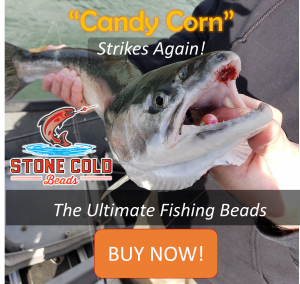 They offer a line of Herring, Egg and Prawn cures that will put more fish on the deck! 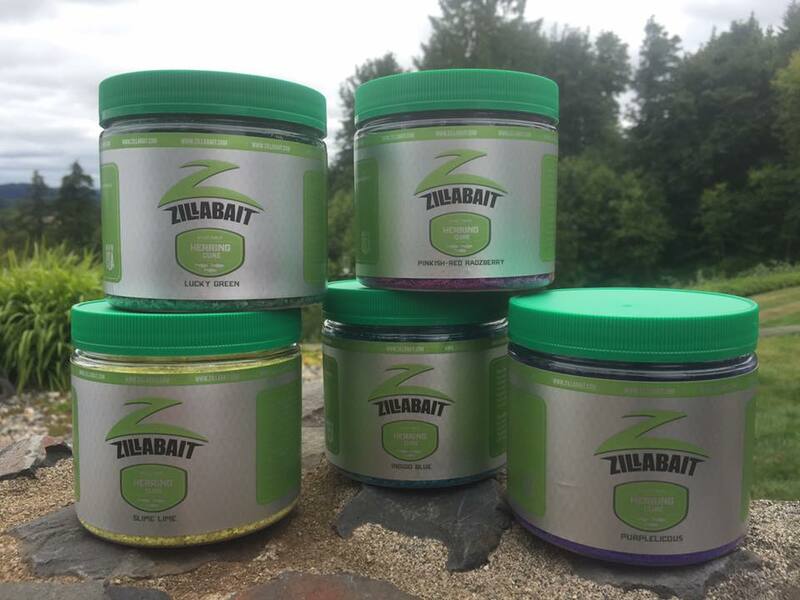 Zilla the scent that salmon and steelhead love. 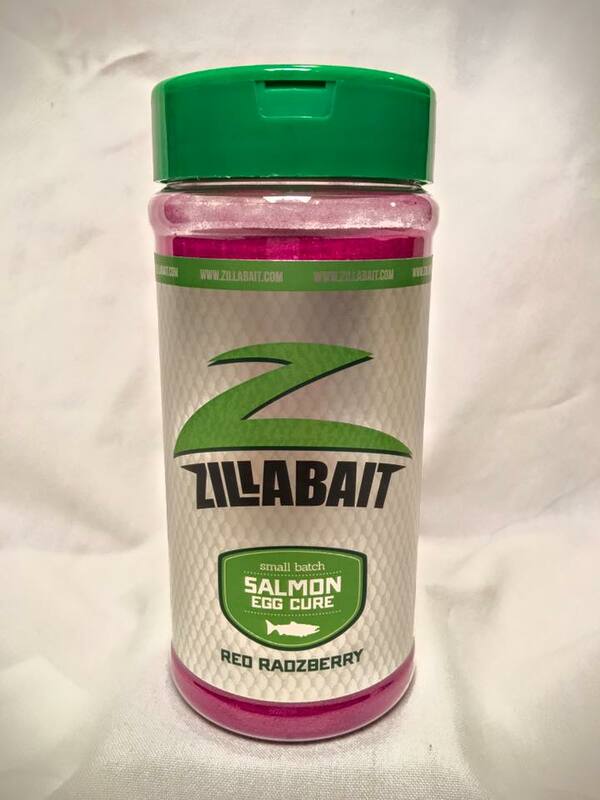 Contact Zilla today and get the best bait scent there is, go to Zillabait.com today!